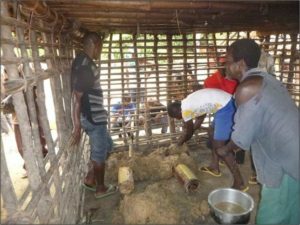 To date, more than 400 energy efficient stoves have been installed to communities living around the REGOMUKI and REGOLU reserves. 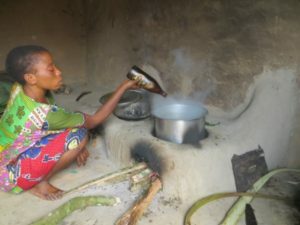 There has been a really positive response to the stoves. 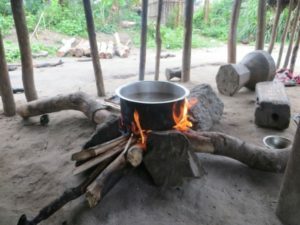 before, when I did not have an energy efficient stove, I used a lot of firewood, my pans were blackened from smoke, and our eyes were sore and had colds due to the smoke. But I notice now that with my energy efficient stove that I started using today, that I use less wood, my pans are not blackened from smoke because almost all of the smoke comes out of the chimney. The initiative has had a direct impact on the quality of life including health for these women and their families. 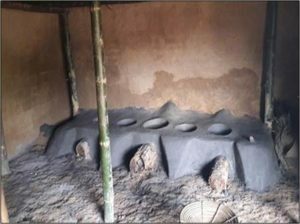 I am proud to use this improved fireplace because it reduces my load for the collection of firewood, I use a basket for a week now but before I used a basket for 3 days. I can also prepare 3 to 4 pans at the same time and finish cooking quickly. 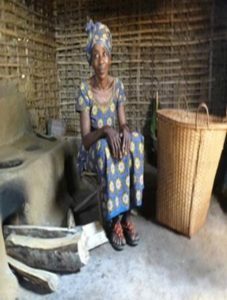 These stoves not only directly reduce the amount of firewood required but they have many positive knock-on effects including improving quality of life and health for these women and their families. What is the shamba system?Nigkui. Folklore from the Wampís culture.